Mark Twain, 1835-1910. Life on the Mississippi. 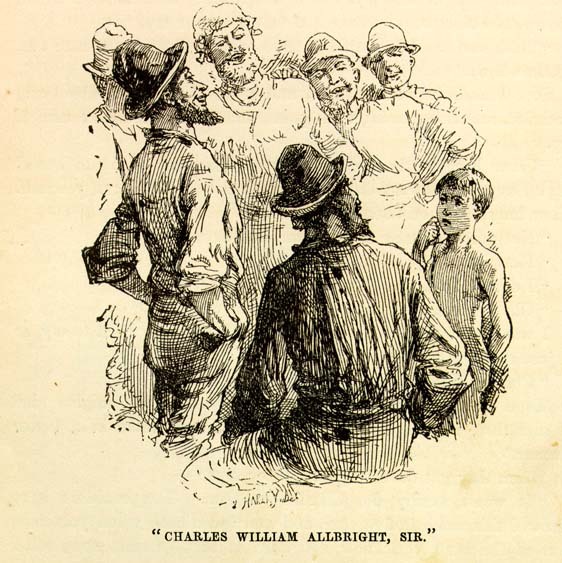 Collections >> Library of Southern Literature >> Document Menu >> 60 - "CHARLES WILLIAM ALLBRIGHT, SIR."